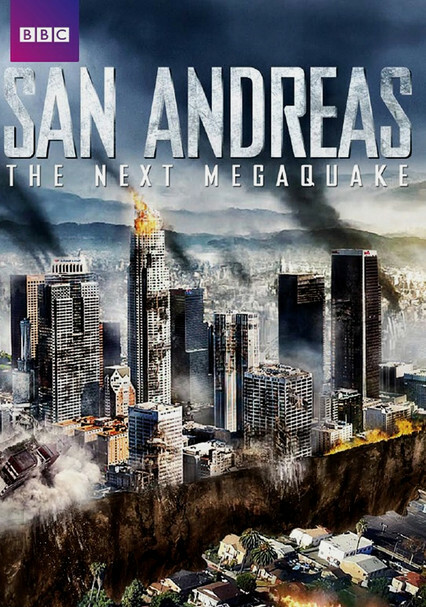 The West Coast of America has long been ready for 'The Big One': the moment when the San Andreas Fault springs to life. But what if defenses have been pointing in the wrong direction? What if a far bigger earthquake is on its way - one that could submerge Vancouver and destroy Seattle and Portland by unleashing a string of re-ignited volcanoes, landslides and tsunamis?